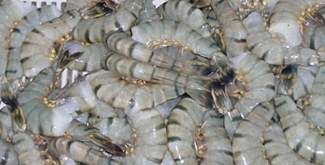 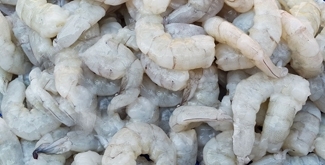 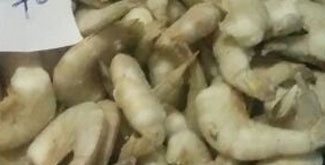 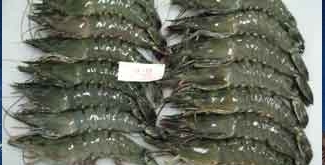 We supply farm fresh vannamei shrimps from India! 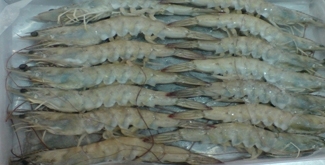 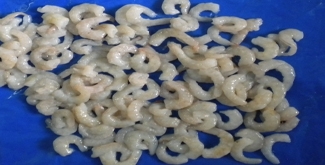 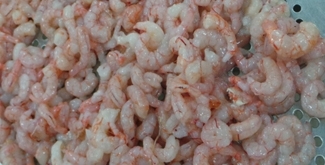 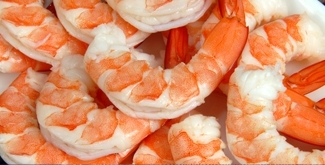 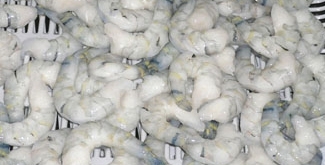 We provide Good Quality Vannamei shrimps under strict quality controls! 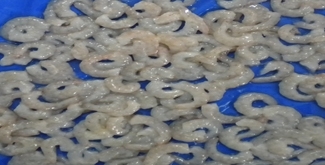 We provide best quality vannamei PUD & Peeled Deveined shrimps! 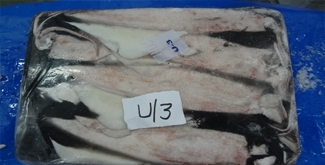 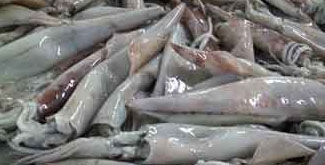 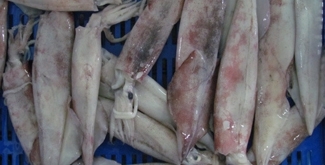 We supply best quality squid from India! 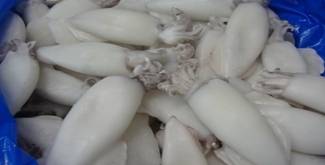 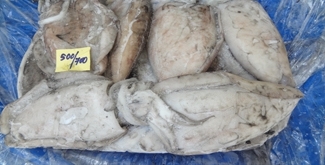 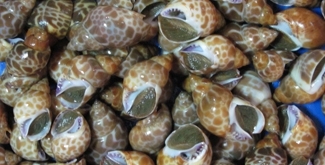 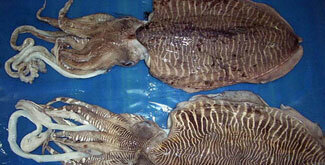 We supply best quality Cuttle Fish ! 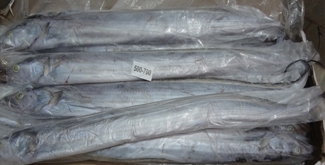 We supply best quality Ribbon Fish ! 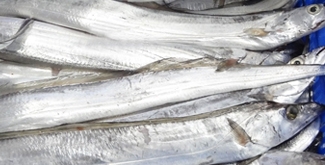 We supply top quality Indian mackeral from India! 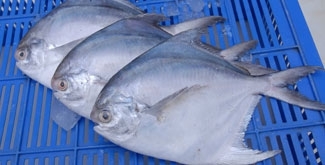 We supply top quality Yellowfin Tuna ! 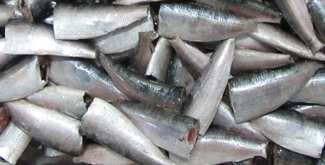 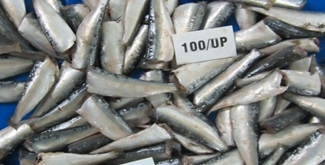 We supply best quality Indian oil sardine from India! 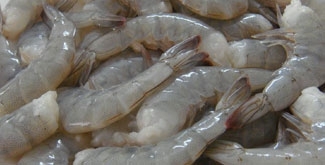 Established in 1991, I.F.C . 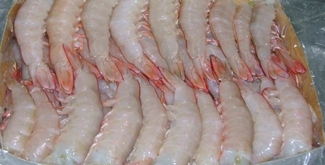 was founded by Rasheed, President and CEO of the company , having more than 24 years of experience in the seafood industry. 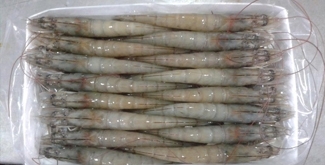 Now the company become the most trusted and one of the most reliable name in terms of both service as well as quality and it is known throughout the world for its radical performance and its unmatched success. 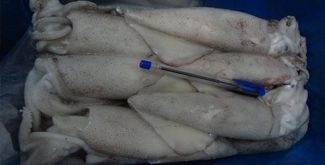 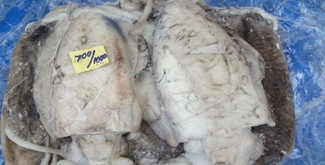 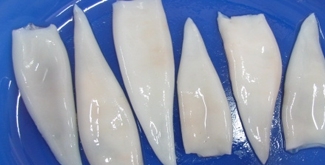 Frozen Cuttlefish Cleaned more details.. 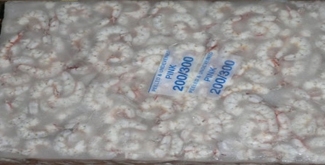 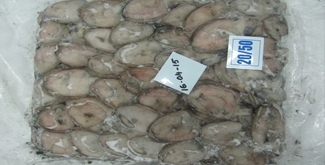 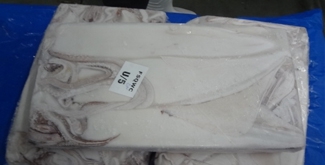 Frozen Octopus whole, 100gm/up Short arm more details.. 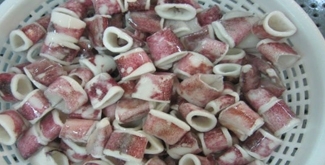 Frozen Baby Octopus whole more details.. 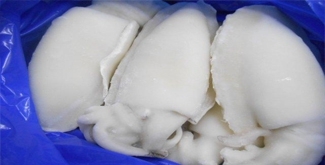 Frozen Cuttlefish Whole, No Soaking more details.. 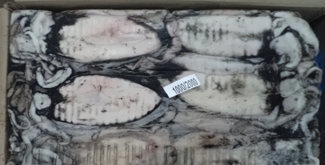 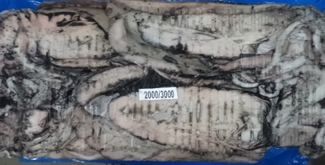 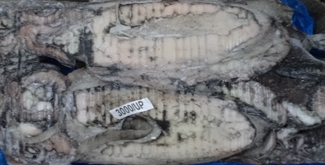 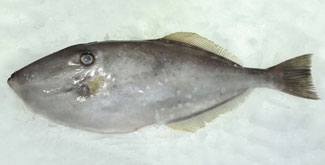 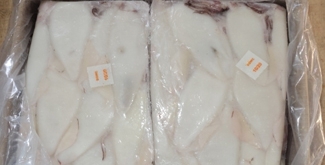 Frozen Skipjack Tuna more details..
Fresh water shrimps (Thelly) more details..
BABY CUTTLEFISH WHOLE more details..
LOLIGO SQUID A GRADE more details..
LOLIGO SQUID RE-PROCESSING QUALITY more details.. 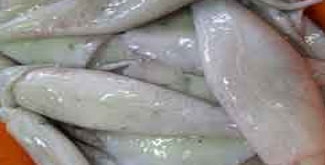 Happy New year of the Rooster 2017 more details..
We processed under extreme hygienic conditions by our quality control teams with very strict in careful handling of the fish, during preprocessing and processing and storage inadequate temperature. 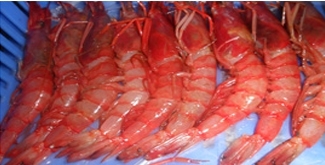 Our quality team ensure in every stage to keep the quality of the final product. 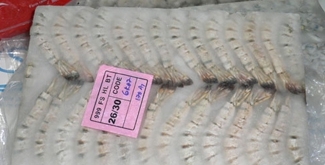 Copyright © seafoodexim.com, All rights reserved.